» What is an Inverter Generator? Generators have long been considered loud and bulky electric equipment; however, a new device known as the inverter generator is changing the meaning of typical generators. 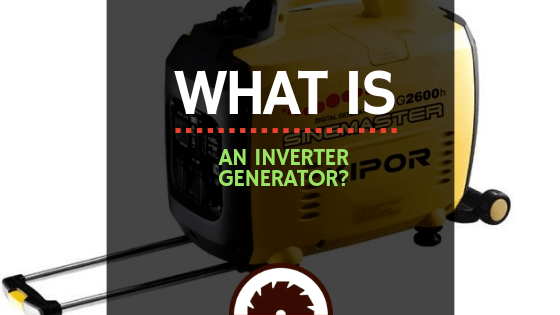 But what is an inverter generator? These small-sized, lightweight, and quieter generators run on innovative technology to transform DC power into AC power at a very high frequency. Let’s take a closer look at what an inverter generator is. 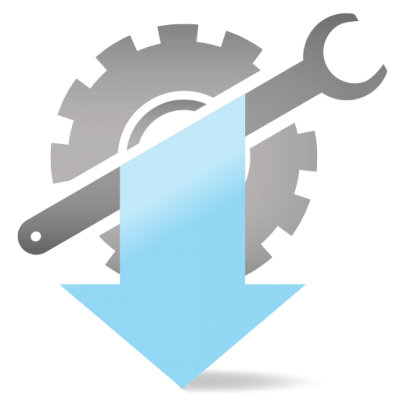 What is the Working Function of an Inverter Generator? An inverter generator is an output of advanced electronic circuitry and magnetic state-of-the-art technology. Like most conventional generators, an inverter generator generally outputs AC voltage, but it then converts it to DC voltage, and then again “inverts” it back to clean AC voltage; hence, its name. It uses fossil fuels to run its internal combustion engine. An inverter generator is designed in such a way that it produces a lot of AC electrical energy in each rotation of the engine, but none of it in a form that can be used directly. This AC electrical energy must first be converted into DC power in order to harness and then use the energy. The working function of an inverter generator is the same as that of a standard generator: to produce electricity and generate AC power. The difference is that an inverter generator uses an advanced 3-phase system (as previously described). Due to this 3-phase working system, greater electrical energy is produced in the form of pure sine waves, instead of block waves. This system allows you to run all those appliances which you normally wouldn’t be able to run with a standard generator. Inverter generators are fuel-efficient. They run at a variable speed depending on the load of connections. Unlike standard generators, which run on a constant speed, inverter generators adjust their speed according to the requirement of the power supply. Inverter generators come with a wide range of benefits, and that’s why this equipment is widely used for different types of applications. The inverter generator automatically adjusts the speed of the engine and produces only the required amount of power needed to run a given application. Standard generators run at a constant speed of 3,600 rpm, but inverter generators run at a slow rpm rate, providing the same power output at a high frequency. The inverters reduce up to 40 percent fuel consumption because the engine doesn’t run at full speed all the time. Standard generators require regular and proper maintenance to provide good results. 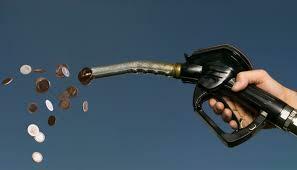 Fuel or oil must be replaced every 200 hours of use. On the other hand, inverter generators do not need such maintenance. All you need to do is inspect for batteries once a year, and that’s all! No further special treatment or care required. Inverter generators run on advanced technology that enables them to produce the same power output that would be needed for a home. These generators can also be connected to another identical generator unit. By pairing two units, the power is doubled. Through parallel capability, you can use two small, lightweight inverter generators instead of bulky and loud standard type of generators. Inverters come in all shapes and sizes and each has its own specifications. If you're asking yourself "what size inverter do I need? Like with many things, it depends. If you want an inverter generator for home use, recreation, or as an emergency backup, then a 2,000 or 3,000-watt model would be a great fit. Most of your household appliances will run on a generator with that wattage. If you're rating inverter generators to better understand your options, be sure to check out a few 2,000-watt inverter generator comparison sheets, pure sine vs modified sine inverter reviews, and a power inverter sizing guide. The only disadvantage of an inverter generator would be its high price tag. They're usually more costly than standard generators. If you want the convenience and power of an inverter generator, you'll have to pay up. However, there's a solution to this problem: you can buy an inverter generator on a loan or with a credit card. If you've kept a good credit score, you'll easily get a personalized credit card to purchase that inverter. And even if you do have a bad credit score, no worries! You can still get a credit card or a loan to get the equipment you need. Large inverter generators weigh around 250 pounds or more. They're big and powerful enough to power your home. Generally, large inverter generators are used in offices or for business purposes. They generate 220 volts of power or more. The mid-size inverter generators weigh around 80 pounds or more. 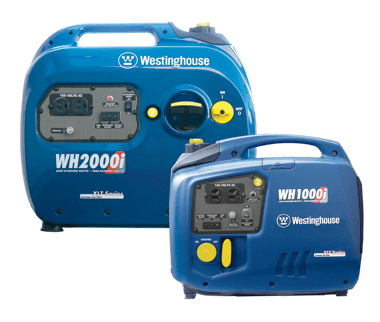 The power output produced by these generators is mainly 2,500 to 4,500 watts and can be connected to your electrical panel without a transfer switch. People usually connect their devices directly to these generators, but this can be dangerous if one doesn't follow proper safety guidelines before switching the application on. Inverter generators for home use are usually in this category. Recreational inverter generators weigh 50 to 60 pounds and give a power output of around 2000 watts. 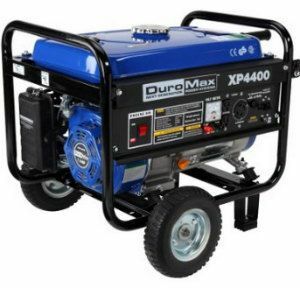 These inverter generators are mainly used for recreational purposes like camping, boating or tailgating. These can also be used as small power backups for emergencies. 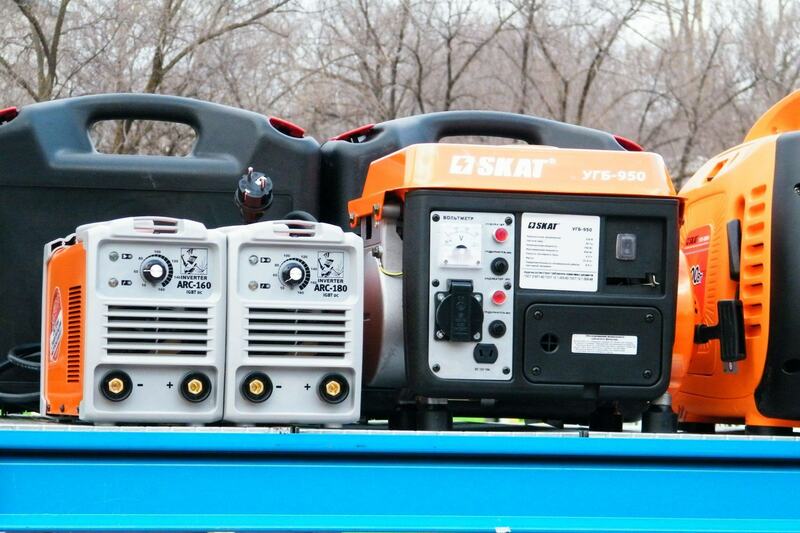 Inverter generators are mainly used by construction workers, campers, hunters, fishermen, etc. They are good for people who spend a lot of time outdoors, because they're portable and fuel-efficient. Inverter generators are great to bring the comfort of home to outdoor spaces. They're also used in construction sites because they produce a high power output without the annoyingly loud noise; thus, giving workers a quiet zone to work without the irritating sound of standard generators. Add-Ons: Various inverter generators come with a battery-charging cable, a spark plug wrench and a protective generator cover. Also, units which are connected to another units to double the power come with parallel cables. Portability: The weight and size of an inverter generator will depend on the power output it produces. There are models that offer the option of having additional wheels installed, depending on the size of the generator. Control Panel: Better-quality inverter generators come with a display on their control panels to monitor the voltage output, frequency and operation hours. LEDs that light up when the generator is overloaded are also a good feature. Switching Controls:Many inverter generator models come with switching controls from an automatic power saving to power boost mode when a short amount of power output is required. Noise: Noise levels are not the same in all models. It varies from manufacturer to manufacturer, really. When you are evaluating generator models based on the amount of noise they produce, be sure to consider how far you will keep the unit from you in a real situation, and adjust the sound-level meter accordingly. 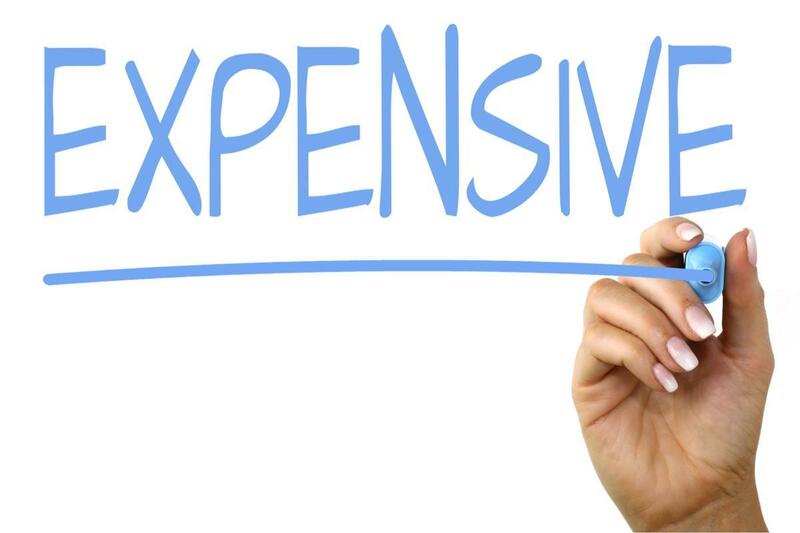 Inverter generators are less costly than conventional generators because they do not need periodic maintenance, but they are a little more expensive to buy. 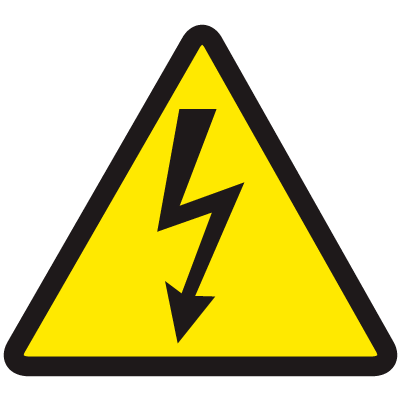 An inverter generator with a power output of 2000 watts can cost you anywhere between $600 to $1200. The price of an inverter generator is usually proportional to its power output. More importantly, these generators are fuel-efficient and do not produce excess noise, unlike conventional generators. Well, now you know the basics of inverter generators! If you liked the article, share it with your friends and family!